DIGNITY by Wade is specifically designed to help people suffering with both physical and mental disabilities enabling them to maintain their independence and dignity for longer, and at the same time improving levels of nutrition and hydration. 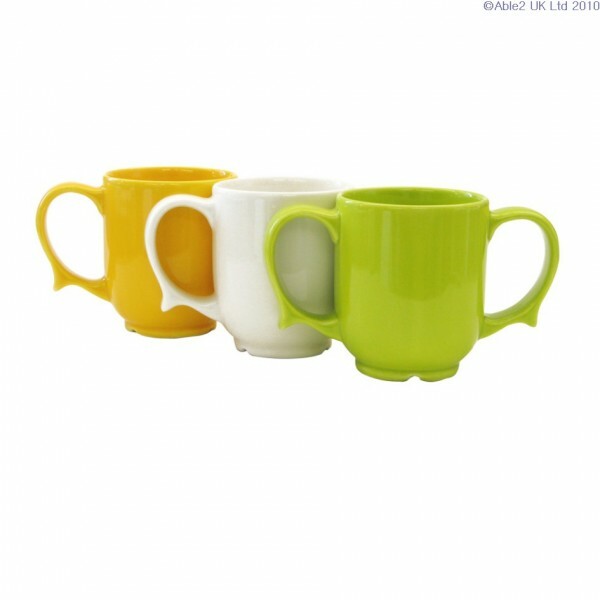 Designed with Dementia and Alzheimer sufferers in mind, suitable for the elderly and anyone who experiences difficulty handling ordinary crockery. Dignity is made from vitrified earthenware with added Alumina for extra strength and are dishwasher, microwave and freezer proof and are available in White, Yellow and Green.